Need A College Station Roof? We Can Handle Any Roofing Job! 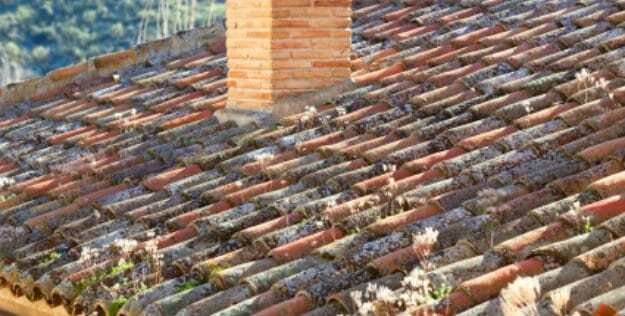 No owners of College Station roofs can afford to ignore repairing or replacing the most important part of a building. After all, this covers your heads every day – give it the needed attention right now! What is wrong with your roof? Quit looking through the Yellow Pages to find a company that handles College Station roofs. Fill out the Custom Quote form on this page – just let us know your roofing issues and whether it is a residential or commercial College Station roof. That’s all there is to it! Let Us Protect What Matters Most! Call (979) 599-7533 for a Free Quote!